Call Carin A. Levine, an experienced attorney and the President of Carin At Law, P.A. immediately for a free consultation, (305) 496-9588. When you are facing criminal charges, the outcome of your case will largely depend on the aptitude, quality and creativity of the attorney you choose. It is important to access the highest quality of legal representation after being accused of a crime. 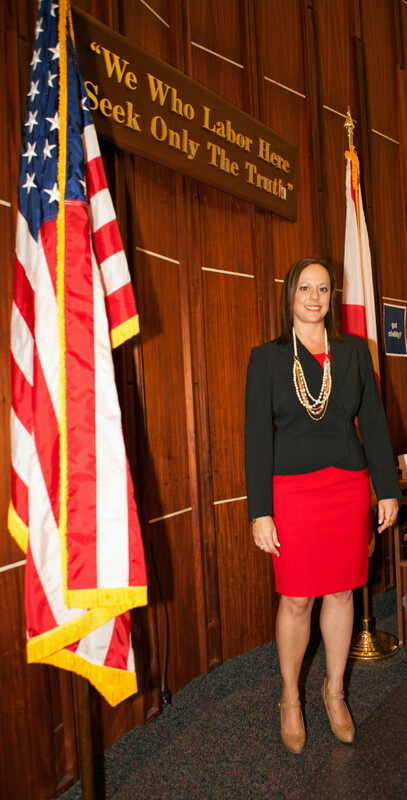 In your pursuit of justice, you need an experienced attorney who has defended the People of Miami for over 9 years. You have the right to remain silent, use it. You have the right to an attorney, INVOKE YOUR RIGHTS and call Carin A. Levine at (305) 496-9588 today. The police have lawyers working for them and you should too.